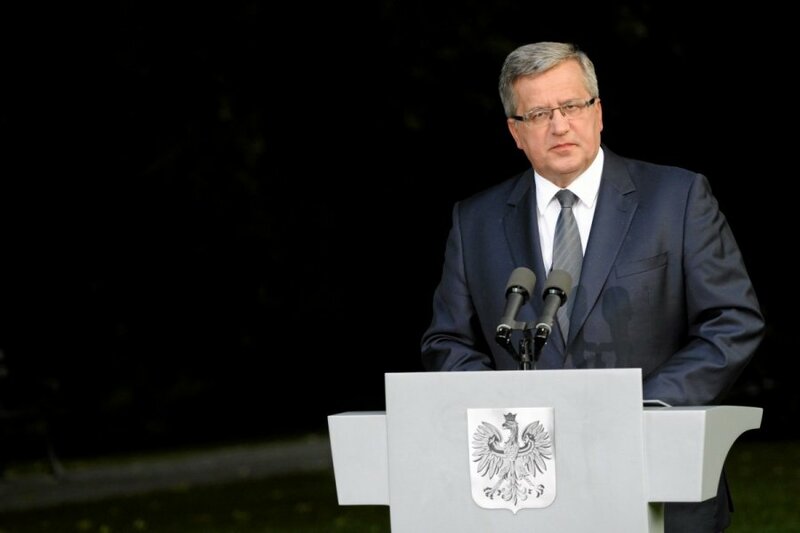 Many European Union countries want to lift the sanctions on Russia, Polish President Bronislaw Komorowski said in an interview with the newspaper Dziennik Gazeta Prawna. "The sanctions policy is hanging by a rather thin political thread. It does not depend only on Russia. 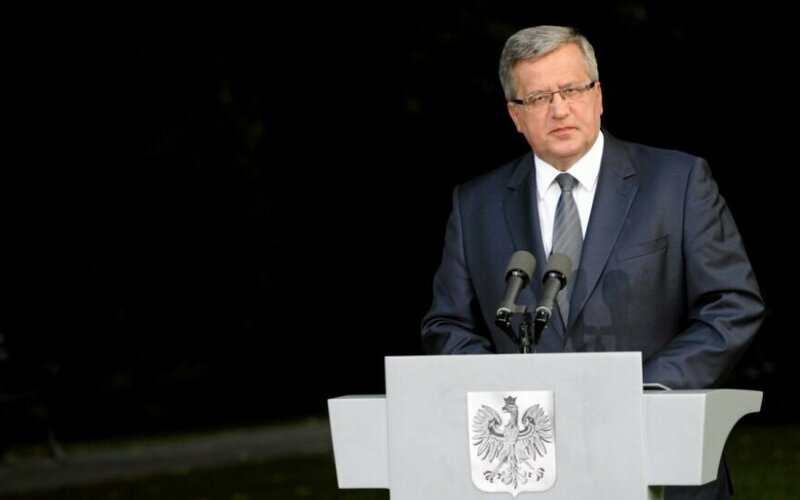 A large part of the EU is convinced that the sanctions policy has to end," said Komorowski. According to him, Poland belongs to those countries which believe that the sanctions have been efficient and must continue. Komorowski has said that the Polish government is certain that sanctions will be eased only if Russia's policy changes into a more positive direction. In response to Russia's aggression in Ukraine, the EU, the United States, and other Western countries have imposed sanctions against Russia's top officials, Kremlin associates, and Russia's financial, defence, and energy sectors.